I do not go out of the house with out my lipstick on. As my Grandmother always says," a Lady never leaves the house without her lips on." 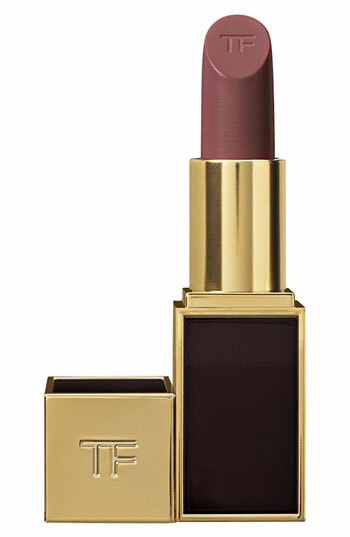 I'm LOVING the lipsticks by Tom Ford. When I first heard about Tom Ford Lipsticks, I sort of laughed. He is a fashion designer what does he know about lipstick. I was so wrong. These are by far the BEST LIPSTICKS EVER!!!! They are creamy, they last forever and do not dry your lips out. Fab colors too! Check them out at Tom Ford. I'm currently wearing Casablanca. Love love love it. Have you tried Tom Ford Lipsticks? Let me know, I love hearing from you!